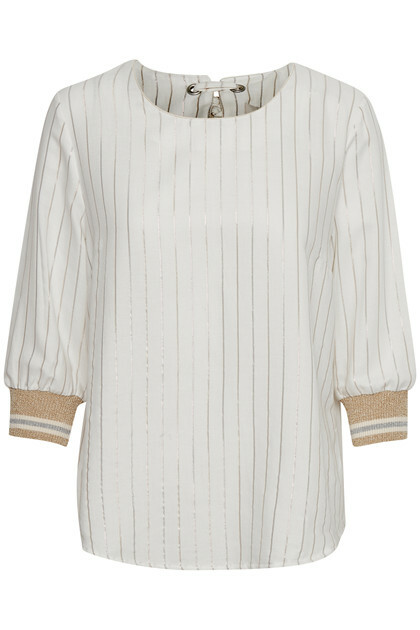 Really nice and soft blouse from Cream. 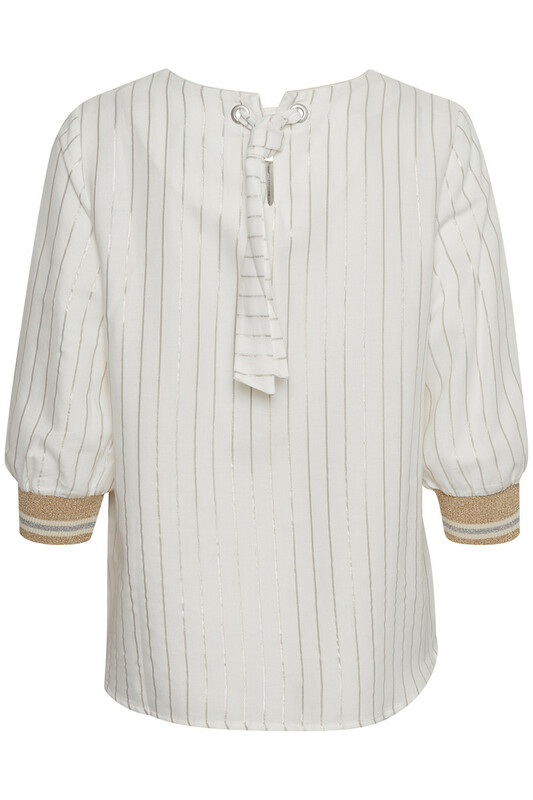 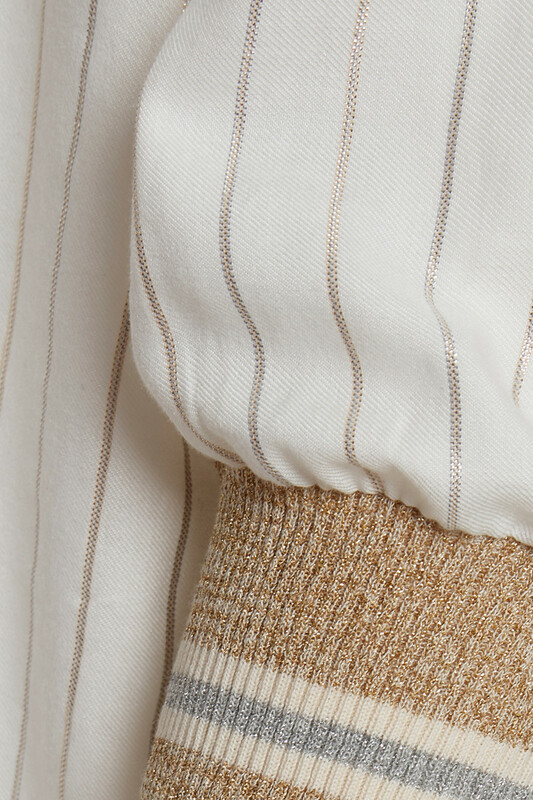 It has ¾ sleeves with gold glitter detail, which adds this kind of sporty look to the blouse. 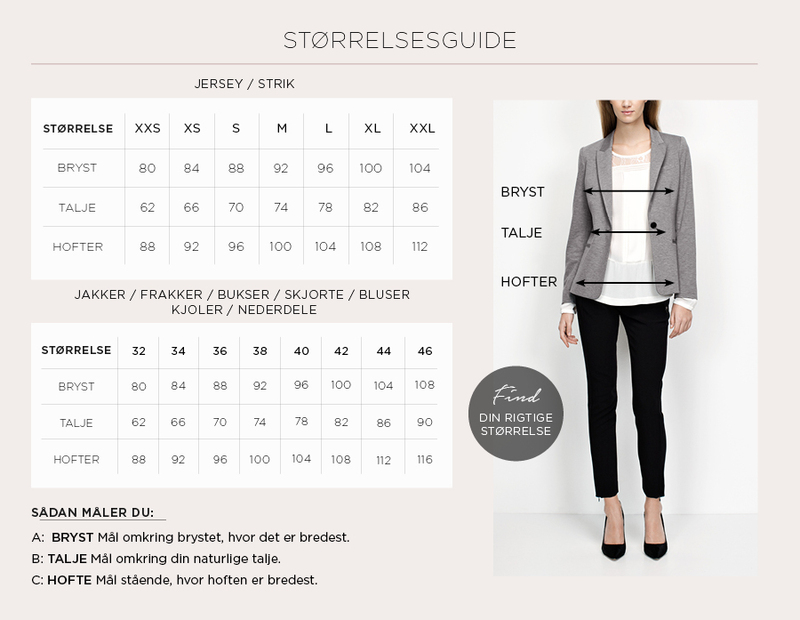 The blouse has a regular fit, round neckline and tie strap-detail in the neck. The blouse has vertical stripes and is definitely a blouse that can be used for both everyday use and party events.